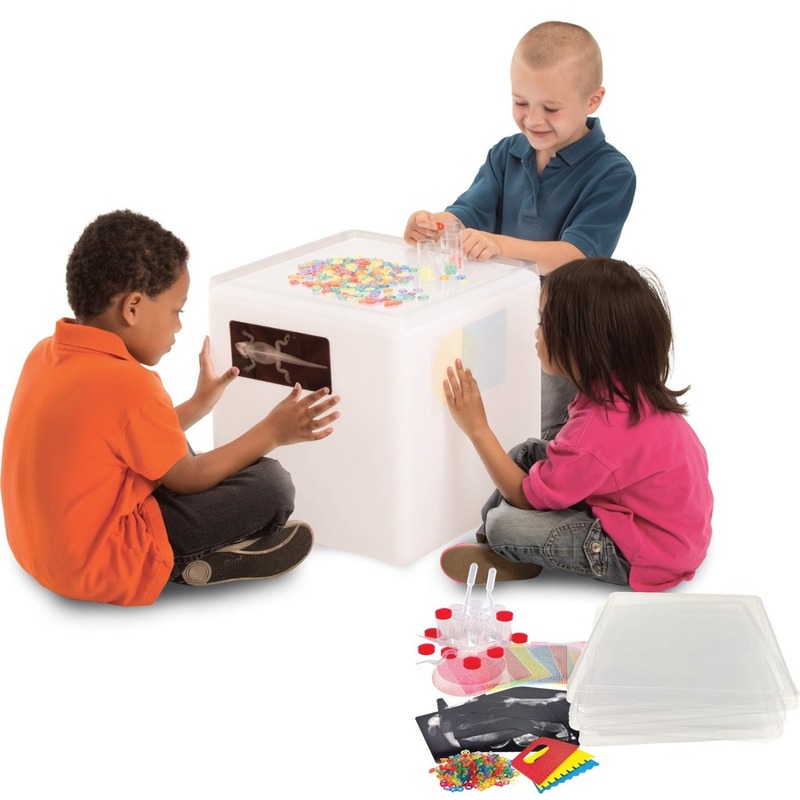 Inspire creative light table play with this educational accessory kit. 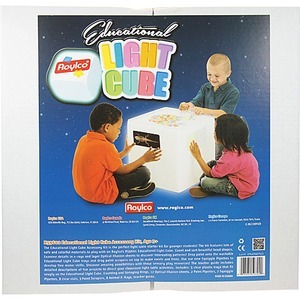 Safe and colorful materials work together with your Roylco light cube (sold separately) to let children explore different shapes and observe the color-changing properties of objects. Teacher guide features detailed descriptions of fun projects to help you direct your classroom activities. 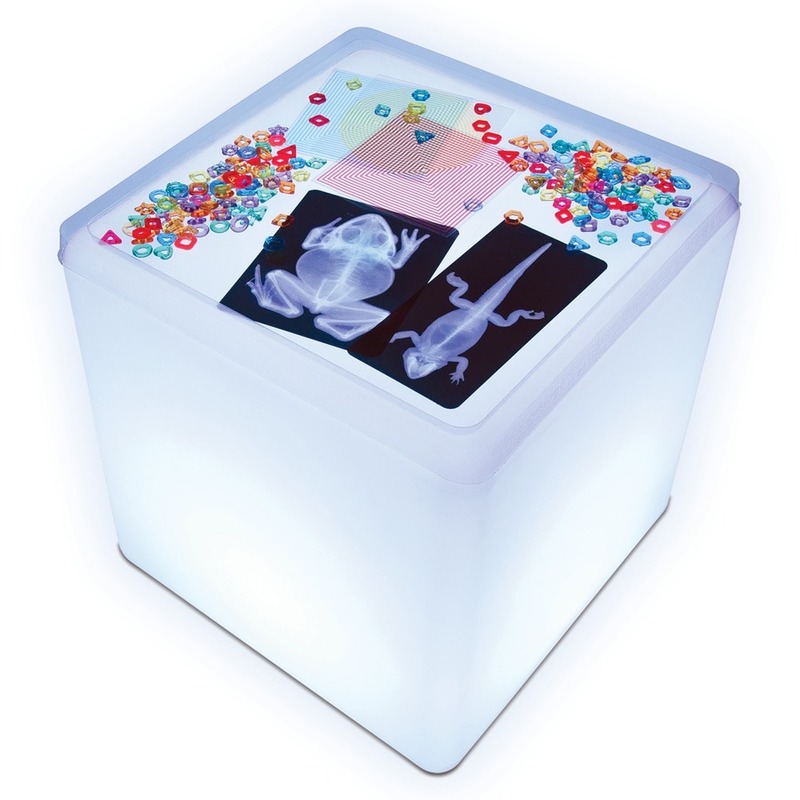 Discover amazing possibilities with these sensory play resources, including clear plastic trays, counting and stringing rings, optical illusion sheets, paint pipettes, squiggle pipettes, clear vials, paint scrapers and animal X-rays. Accessory kit is designed for children ages 3 and up.